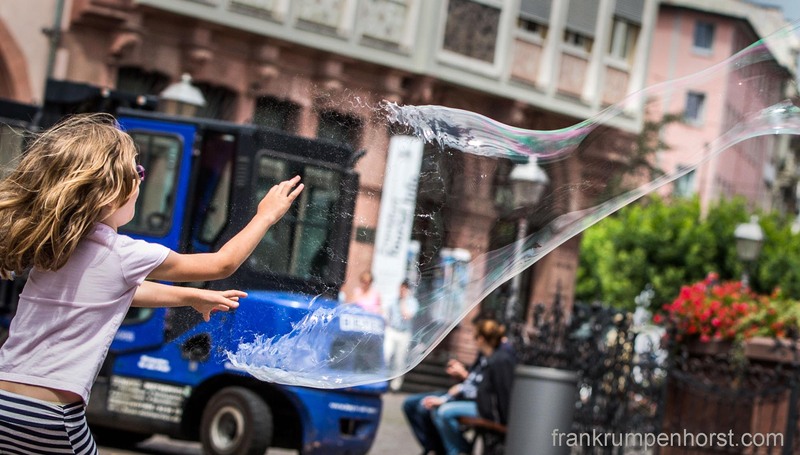 A big soap bubble bursts after it was touched by a child in Frankfurt, July 9. This entry was posted in Fotografie, germany, Photo, Photography and tagged bubble, burst, child, explode, foto, fotografie, freeze, play, römerberg, soap bubble. Bookmark the permalink.